1. Young girls shouldn’t lift weights because it will stunt their growth. No studies have actually shown that weight lifting will stunt growth. 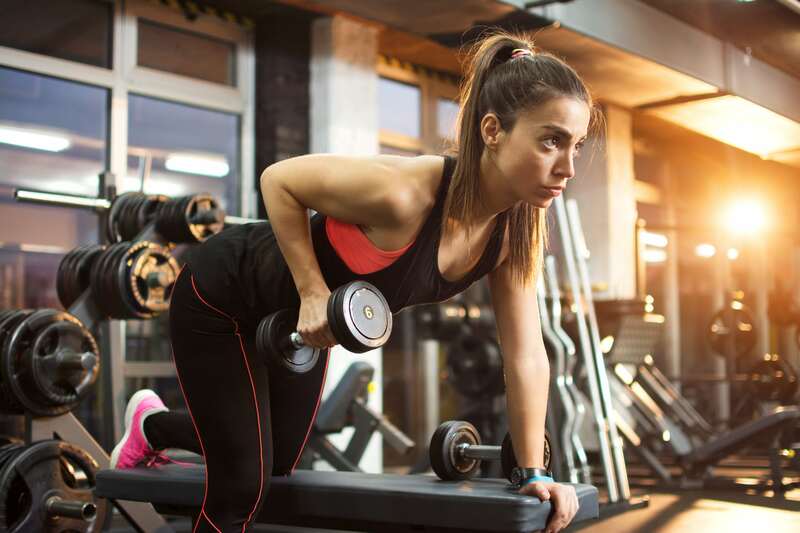 In fact, when done properly lifting weights has a number of positive health benefits such as increasing bone density which is important for reaching your maximum height. 2. Girls shouldn’t lift weights because it will make them big & bulky like a man. 3. Lifting weights won’t help me LOSE WEIGHT. Strength training helps your body develop lean muscle mass. The more lean muscle mass you have the higher your metabolism will be and the more “toned” you will look. Working out should be done in conjunction with a healthy diet! To properly fuel your muscles good nutrition is absolutely essential. You can’t out work a bad diet!!! 5. I need fancy equipment to strength train. You don’t need a gym membership or fancy machines to get stronger. There are so many exercises that you can do using just your body that will make you stronger and more fit. Katie Allen is a Senior Fitness Director at American Family Fitness in Richmond, VA. She graduated from the University of Virginia in 2004 and went on to receive her Master’s in Exercise Science and Health Promotion from California University of Pennsylvania. Katie has over a decade of experience in personal training, sports performance training and fitness management. 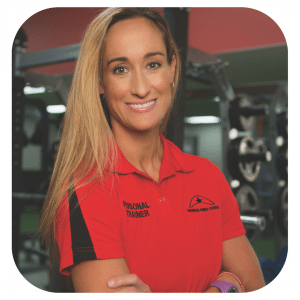 She has a passion for teaching and mentoring personal trainers that are new to the industry and even leads a certification course for the National College of Exercise Professionals. Katie specializes in weight loss, pre and post-natal training and sports performance training, particularly for female athletes.